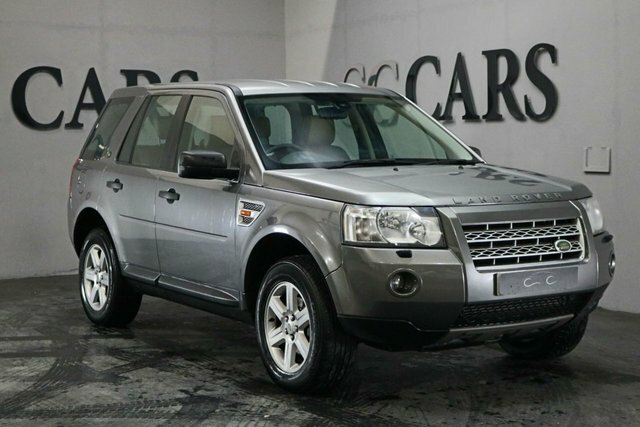 We have a varied selection of used models from leading makes here at CC Cars Limited, like Land Rover. 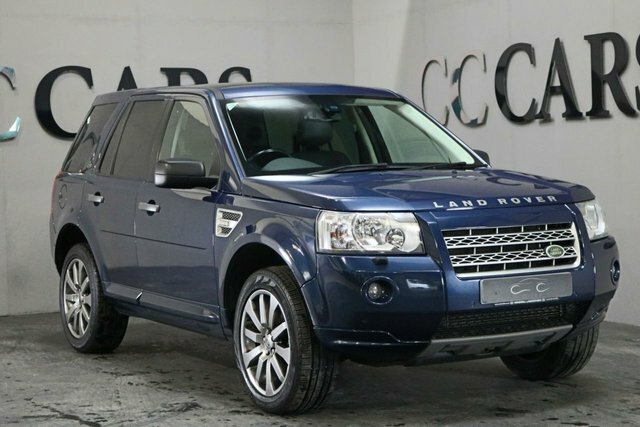 Land Rover is popular for offering some of the most versatile cars available. 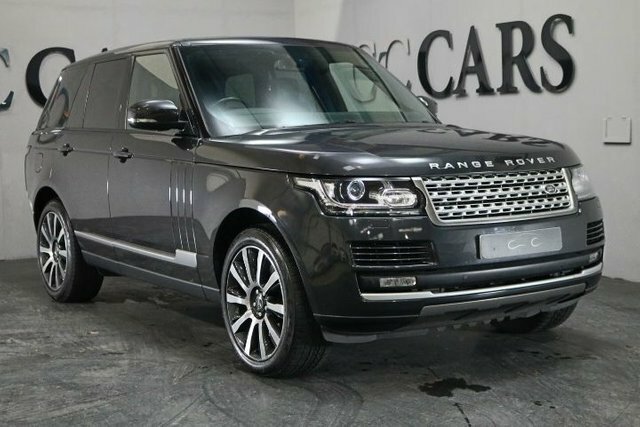 The commanding Range Rover mixes craftsmanship with the functionality to rival any SUV. 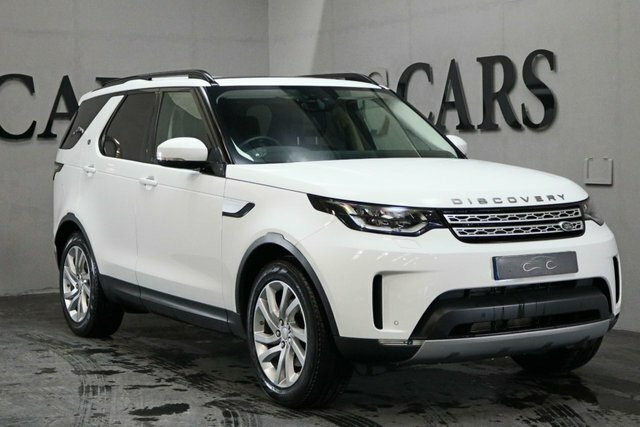 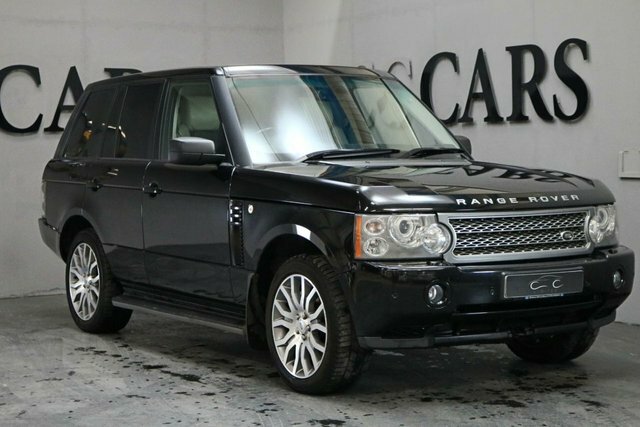 You are sure to find a Land Rover, and where better to get it than CC Cars Limited? 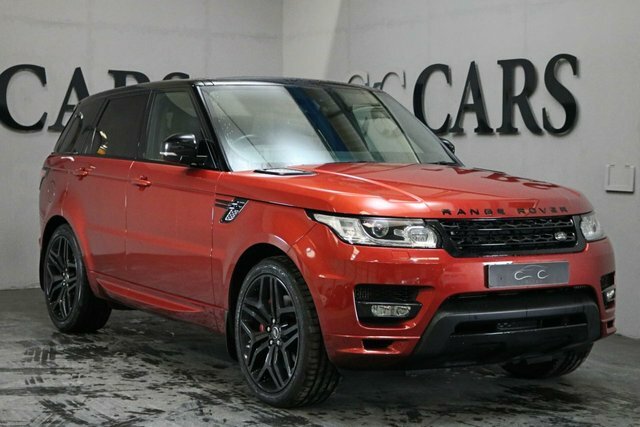 We pride ourselves on our commitment to providing the best customer experience and offering exceptional value. 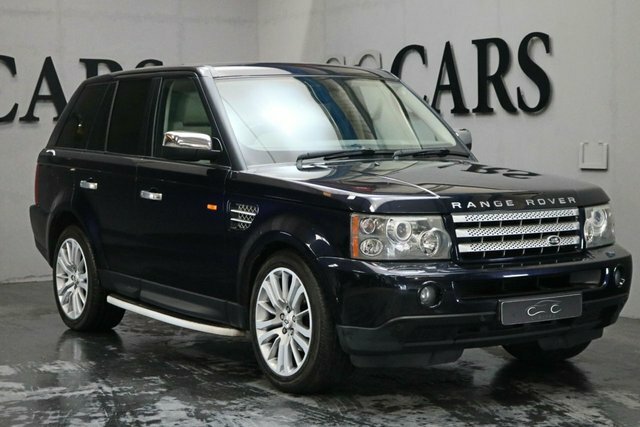 Arrange a test drive in a Land Rover of your choice in Warrington by speaking to a team member at CC Cars Limited now!